All jokes aside, although sugar is not the most destructive force in the universe, it is everywhere in our life especially in our blood. 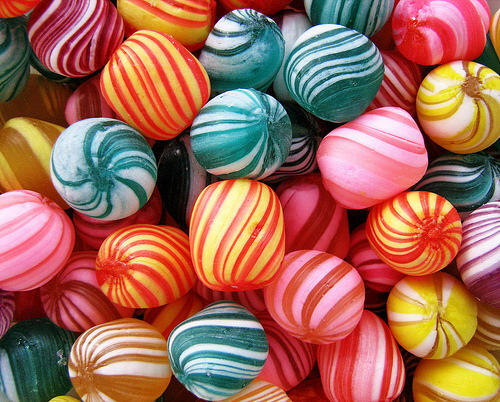 Our health is greatly influenced by our blood sugar level. If it is constantly in a high level (higher than normal), then we will have higher chance of getting diabetes. Around 1 person in 10 has diabetes. 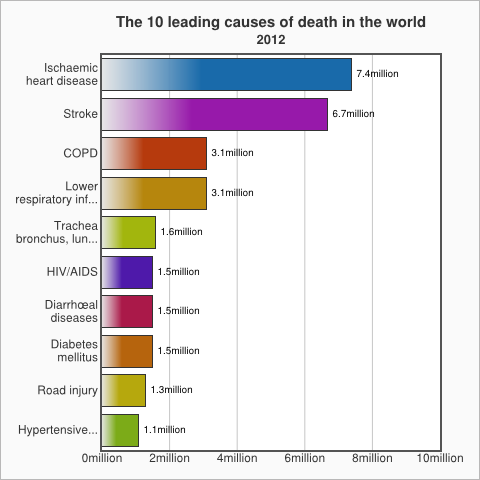 Diabetes mellitus is one of the top 10 causes of death in the world according to World Health Organization. 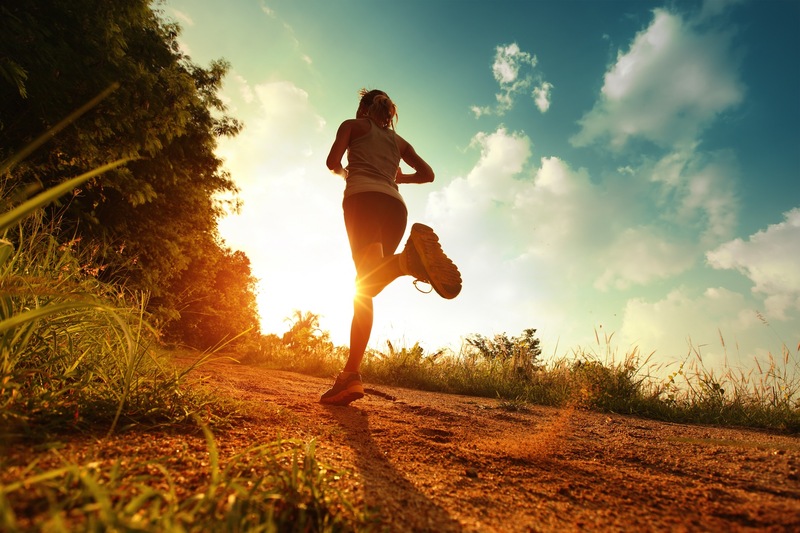 Exercise is a good way to burn your blood glucose immediately. It is also helpful to maintain a healthy lifestyle. 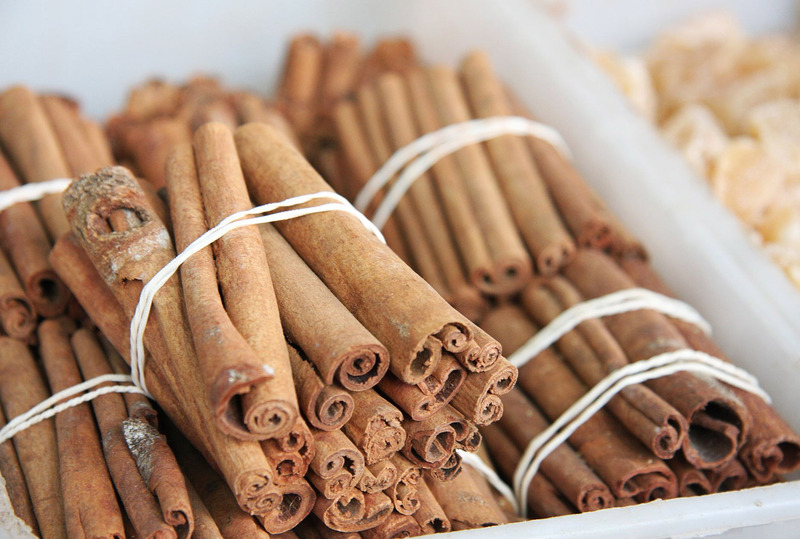 According to Over the Counter Natural Cures by Shane Ellison , cinnamon can reduce blood sugar by 20 % if you take it before each meal. 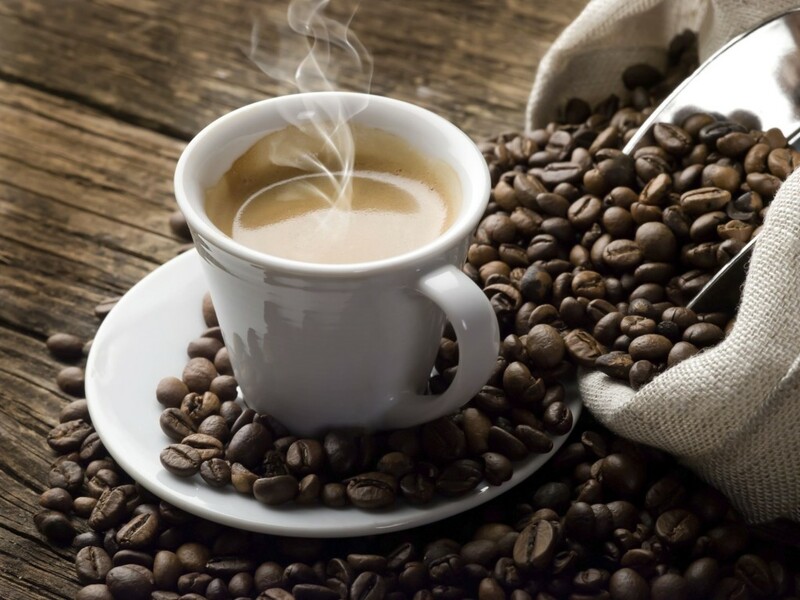 Recent studies from here and here find that coffee has diabetes prevention effect. 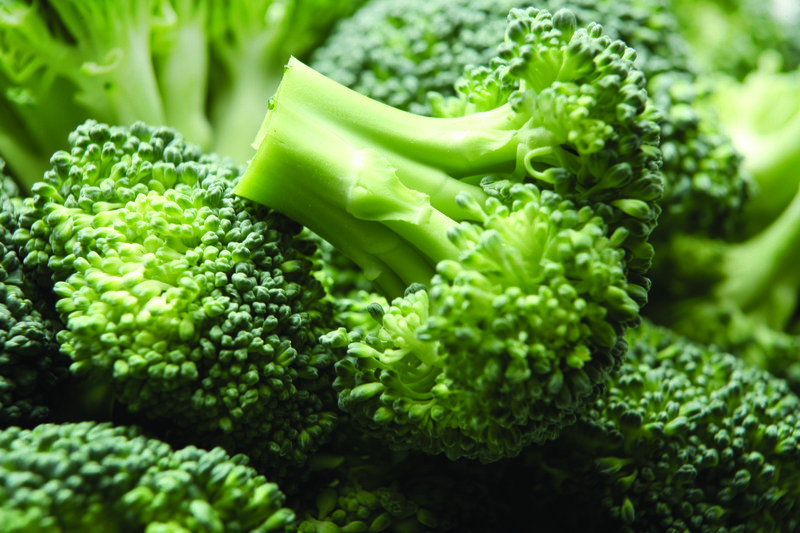 It may also protect against certain kinds of cancers, liver disease, depression and Parkinson’s disease. [Update 5 April 2017] There are at least 11 benefits for drinking coffee. 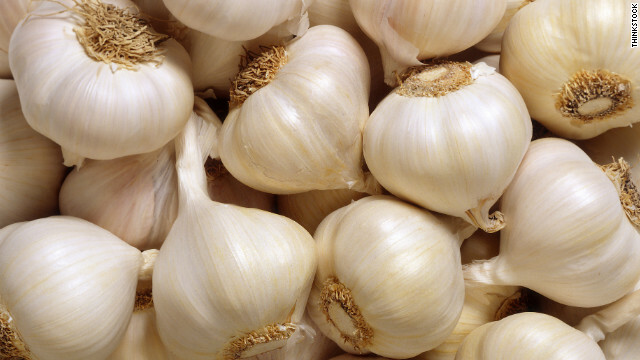 Garlic is shown to lower blood sugar and cholesterol levels. Onion also has similar effect on lowering blood sugar based on this study. Chromium supplement is widely used to help restore the functionality of insulin for people with insulin resistance. Lemon, some people call it a cure for diabetes. Its juice can help to regulate blood sugar and can also be used as a cleansing agent. 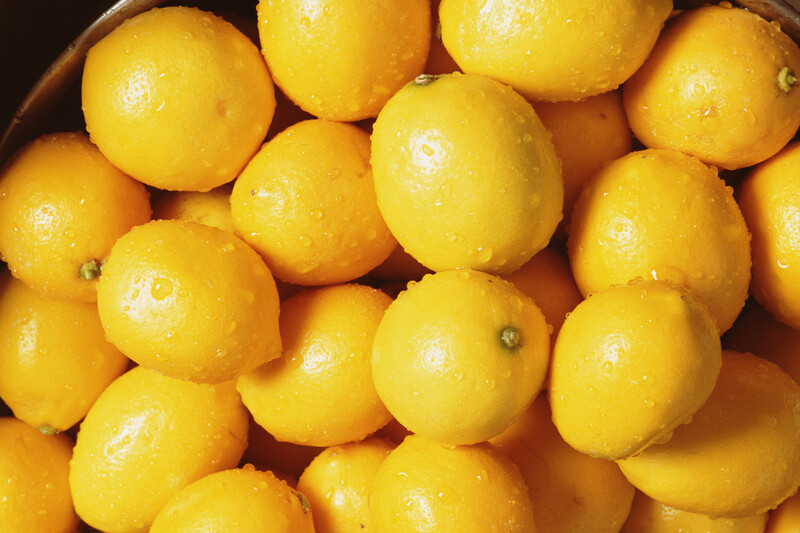 If you suffer from constant hunger, lemon can help too. Eating sweet potatoes in moderate amount can help keep your blood sugar levels in a healthy range even if you have diabetes. 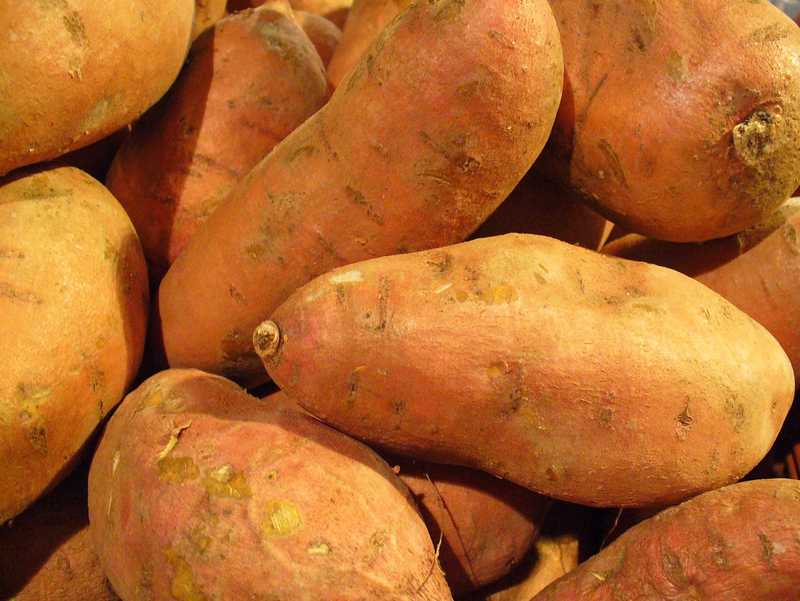 Sweet potatoes produce lower fluctuation in blood glucose and insulin levels. 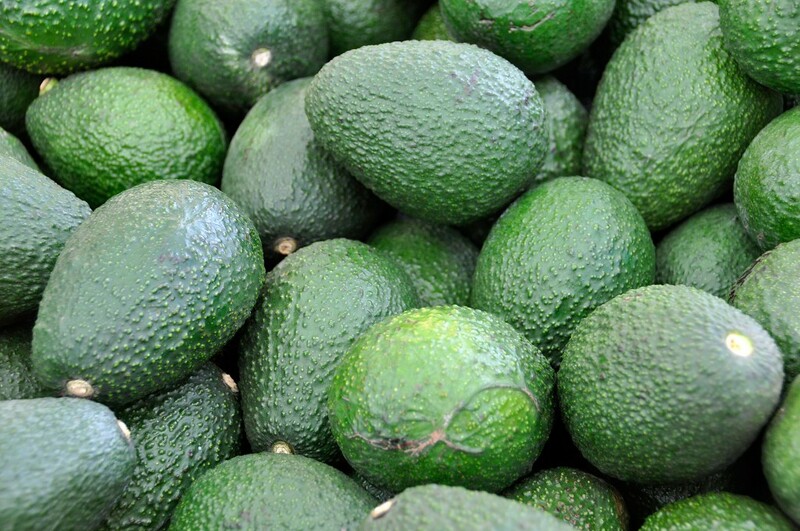 Avocado is low-carb and high in (healthy) fat. Its benefits are low insulin needs and it increases good cholesterol and keeps electrolyte levels up. Chia seed, barley, apple cider vinegar, cherry, blueberry, olive, fenugreek, etc. Here is a product that helps to Revert diabetes today if you are interested. This entry was posted in Research and tagged Diabetes on May 26, 2015 by Chok Leong.